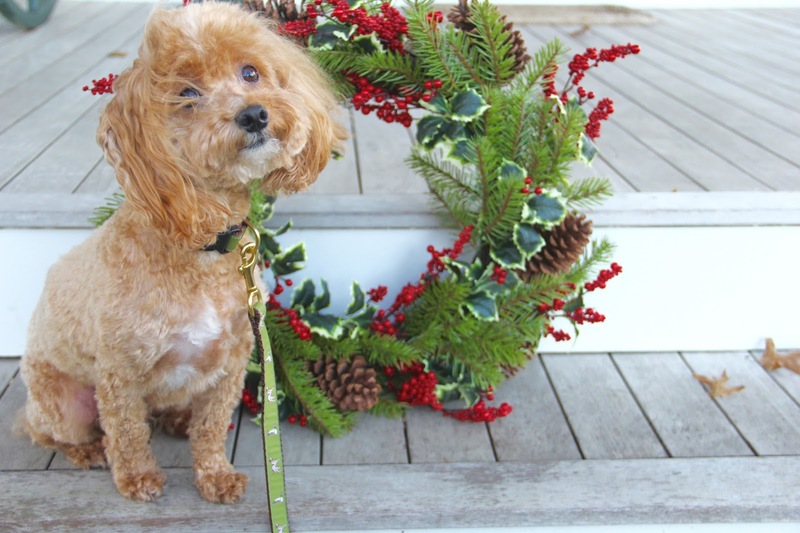 Today on the blog I am sharing photos of my little fur baby, Snickers Gene Wilder Weichert, all dressed up in his new Southport Hound leash and collar, adorably named "The Great Outdoors." I had never given much thought as to what Snickers wears seasonally, but this company has changed the game for me. 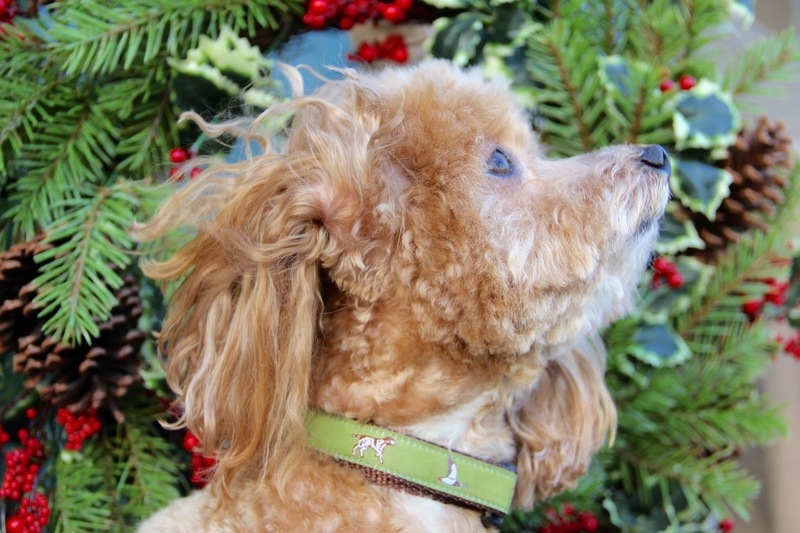 If you are a preppy-styled person, then you are going to LOVE this site for your dog! Think ginger jars, palm trees, pagodas, foo dogs... the list goes on and on with everything we love! 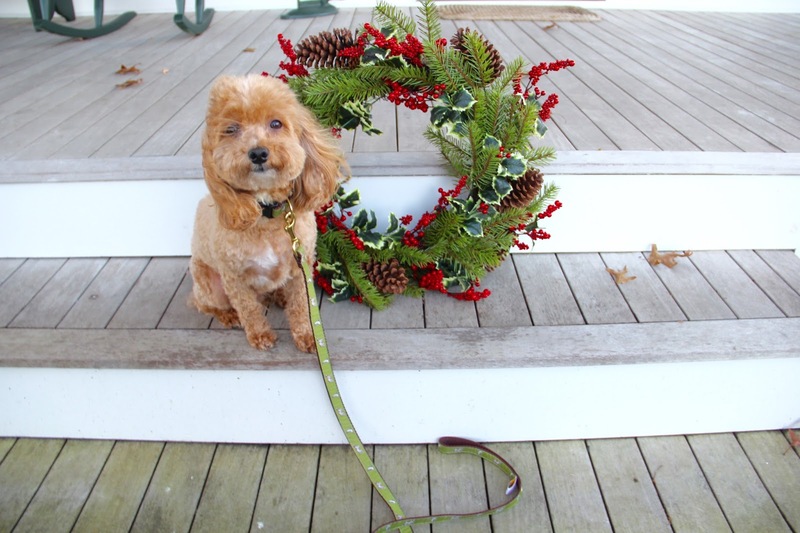 If you're looking for a gift for your pups for the holidays, then look no further than Southport Hound! P.S. Tune in to my IG tomorrow for a giveaway! 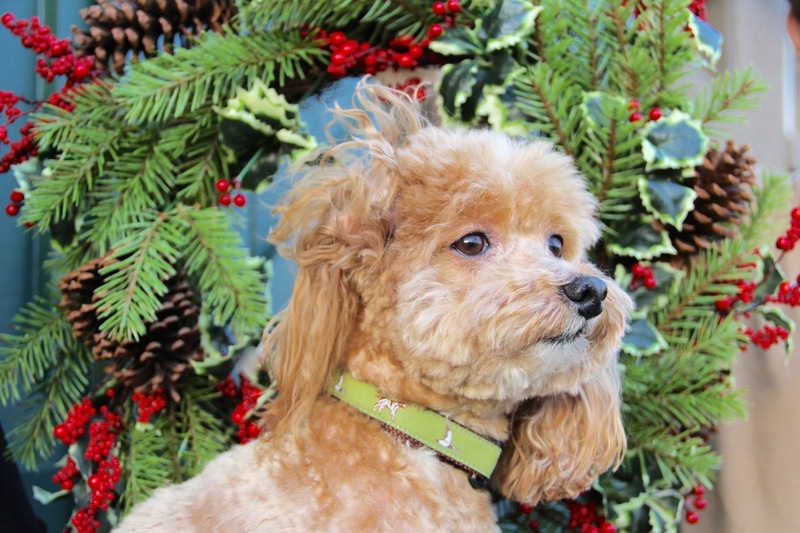 Thank you to Southport Hound for partnering on this post.